They won a gold and couple of bronze medals at the just concluded Asian Games but Indian bridge contingent continue to be the victims of the official apathy from the Indian Olympic Association (IOA), who are yet to provide them with team blazers. The medal-winning members are planning to stitch IOA logos on their old blazers so that they are "eligible" for the official photo-op scheduled for Wednesday, non-playing captain and coach of the Indian men's bridge team Debasish Ray said. "Initially, we were told that we will not get any kits but later (after sports ministry's intervention) we got the jerseys but we have not still received the team blazers." "The official reception is just round the corner so we have thought of stitching the logos on our own," Ray said at a meet-the-press programme at the Calcutta Sports Journalists' Club. Being non-affiliated, the IOA had at first refused to provide clothes including ceremonial wear but later the sports ministry stepped in and bore the cost of kits and uniforms. Bridge was included in the Asian Games for the first time but the Indian Olympic Association (IOA) initially refused to clear the Indian contingent for the Games. "Even our departure was uncertain... We got the clearance only three days before the Games, that too after the intervention of HCL chief Shiv Nadar (on the sidelines of HCL International Bridge Championship in New Delhi)," Ray recalled. 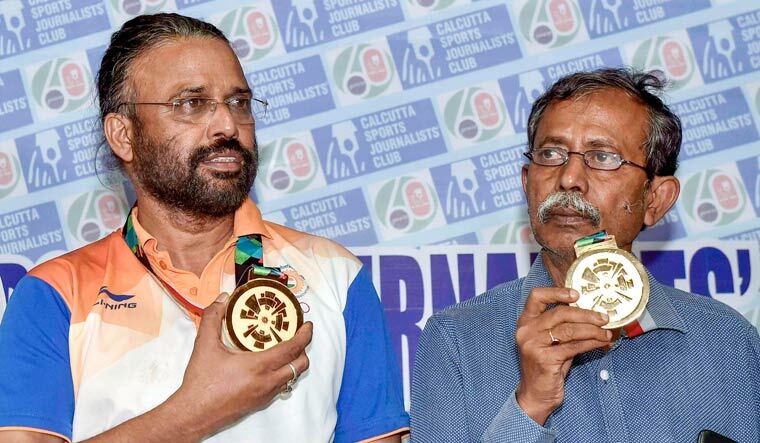 Shibnath De Sarkar and Pranab Bardhan won a gold in the pairs event, while Sumit Mukherjee and Debabrata Majumder won bronze in the team event. India had also won a second bronze in mixed pairs event at the Indonesia Asiad that concluded on Sunday. But they continue to be deprived of any recognition as the West Bengal state government, which promptly announced Rs 10 lakh and a job for another Asian Games gold medallist Swapna Barman, is yet to announce anything. But the Kolkata-based Asian Games medal-winning quartet is not complaining. Rather, they are appealing for an infrastructure where Bengal's bridge players, which form the largest in India with about 2200, can assemble and play. "We don't want money but what we want is a permanent place to play and discuss bridge, in a centrally located area so that players can come easily...  It need not be huge but a hall would do," De Sarkar said echoing the general refrain. It was in April this year, the Bengal Bridge Association struggled to find a venue for a national tournament after the state government cancelled permission for Khudiram Anushilan Kendra for panchayat elections, coach Ray recalled. "We were allotted Biswa Bangla Convention Centre in New Town for which we had to play a hefty rent of Rs 7-8 lakh," Ray said, underlining their plea for a permanent venue.